What does it take mentally and physically to be at the top of your wrestling game? Have you ever wanted an experienced, world-class caliber coach to become your personal mentor, plus review your technique, then prepare a written critique along with a video specifically designed to fit into your wrestling repertoire? Well, look no further – the Coach Charles Online Wrestling Academy is here! 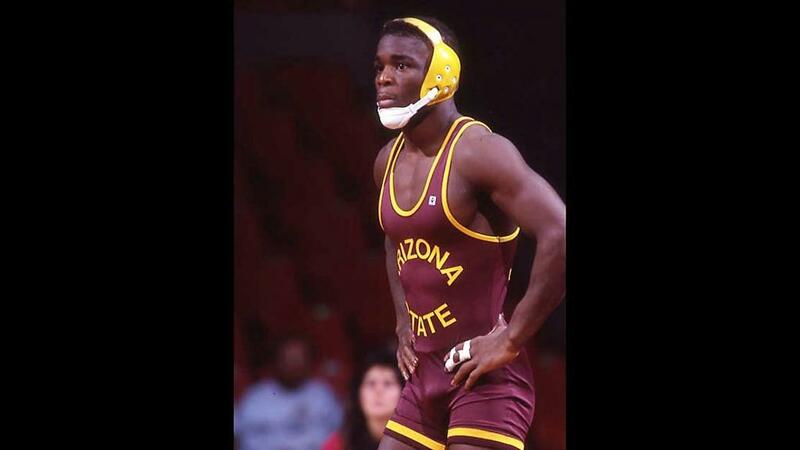 Arizona State’s first 4-time All-American as well as 2-time NCAA finalist, and part of the coaching staff at 3 Olympic Games, Shawn competed for legendary coaches Bobby Douglas and Leroy Smith. He later coached at 7 Division 1A programs, before returning as head coach at his alma mater for five years. 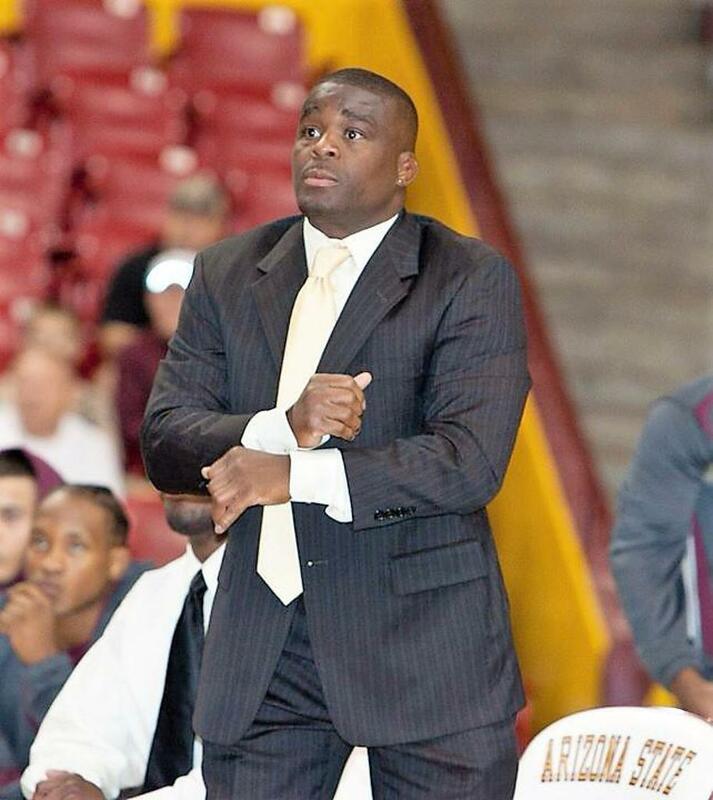 At the 2011 NCAA tournament, he was the only coach to have 2 NCAA Champions: Anthony Robles and Bubba Jenkins. Founder of the Power Inferno Wrestling Academy, Coach Charles now recognizes that he can have an even greater impact by communicating online with wrestlers of all ages across the country. Coached by the best, he is excited to impart to you all that he has learned over many years as a national and international competitor and coach. Coach Shawn Charles will be interviewed in a series of podcasts with RMN Events CEO Ed Gutierrez. The first podcast will be streamed live on March 10th from the Findlay Toyota Center in Prescott Valley, Arizona, as part of the Terminator World Championships. These podcasts, available live and taped on the RMN Website, will explore ideas and concepts, introduce the Coach Charles training method, and feature Shawn as a live commentator on individual and dual matches. To enroll in one of three levels of training by Coach Charles, a wrestler must answer a questionnaire in order to personally shape the mental, physical, and technical aspects of his or her personalized plan. Coach Charles helps each athlete identify specific goals and clarify what he or she wants from this mentor-mentee relationship. Every level is geared to meet a wrestler where she or he is at; each successive level tailors a training regimen which prepares the athlete to successfully compete at the next highest level. This personal 1-on-1 approach is accessible 24 hours a day, 365 days a year. The Coach Charles Online Academy starts with a Beginner’s Plan where the basic fundamentals are emphasized and refined through a step-by-step technique video. Once these basics are mastered, wrestlers progress to the Foundation Package, wherein a wrestler submits action videos for breakdown and analysis; in return, Coach Charles prepares an individualized technique video that demonstrates ways in which each wrestler can improve moves in order to score more points. The third level is designed for the college-bound wrestler, connecting each athlete who has a hand raised in victory with coaches who will learn firsthand about you as a recruit through Shawn’s video highlight tape. A specific mental focus of this online training is on visualization and building a vocabulary of trigger words, so an athlete can achieve his or her goals ahead of schedule. Shawn also believes that his system allows a parent to be the father or mother without being too wrapped up in their athletes. 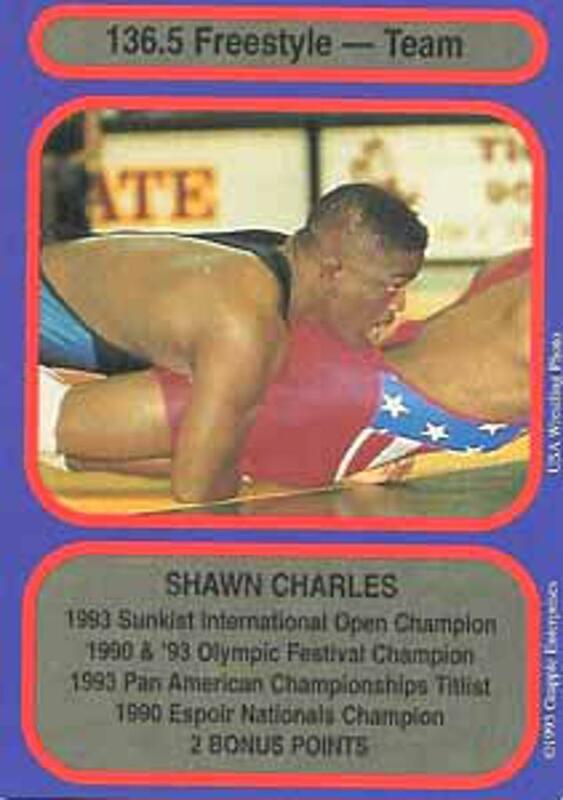 Once Shawn has established the preliminary basis through which he can best help a wrestler achieve his or her goals, he follows up by phone in order to get everyone on the same page.